Seth serves as the Student Music Director, as well as the Tracks Specialist at Cross Point. 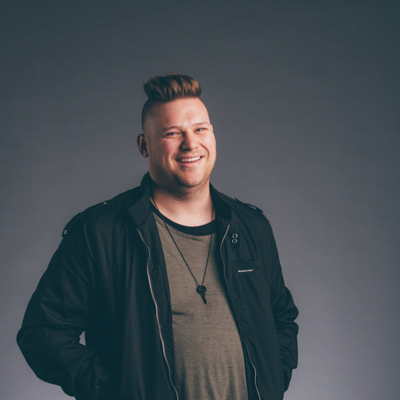 As part of the Creative Team, he programs student worship services every week, as well as coordinating student bands at all campuses. Seth is committed to developing student leaders through the music and production teams for student services. He also creates and arranges music tracks and facilitates production elements on the Music team for Sunday services. When he's not at Cross Point, you can find Seth at any movie theater where Star Wars or any super hero movie is being shown.